Confirmation of the Mt Ruapehu gondola is now in place thanks to the government announcement that they will provide financial assistance. The announcement came last month when Regional Economic Development Minister, Shane Jones, recognised the project as a “key investment priority for the region”. The $25 million project needed the backing of the government to progress. With such a hefty price tag, the costs could not solely be covered by Ruapehu Alpine Lifts. However, with the $10 million government boost, as well as funds from Ruapehu Alpine Lifts and local investment, Shane Jones believes there is now the right balance of financial commitment. We are so excited to experience the new Mt Ruapehu gondola. It is expected to be installed between the end of this winter and the start of next year’s winter. All set to go for the 2019 Mt Ruapehu ski season! Tongariro National Park is visited by thousands of people throughout the year. With the range of outdoor activities and the incredible scenery, the location is a popular destination for both national and international tourists. But if there’s one thing about the Tongariro region that really attracts visitors, it’s the ski fields on Mt Ruapehu. With this being such a major lure to the area, it goes without saying that Mt Ruapehu’s services should be a focus. A day on the snow should be met with up-to-date facilities such as the new Mt Ruapehu gondola. Ross Copeland, CEO of Ruapehu Alpine Lifts, expects the Mt Ruapehu gondola to attract 300,000 visitors within the next three to four years. The rise in tourism will be a ‘game changer’ in the district’s economy, not only for its increase in visitor spending, but also for the increase in employment opportunities. Around 120 jobs will be created to build the gondola as well as 137 full time positions for restaurant, sales, retail, maintenance and transport staff once the gondola is up and running. The economic indicators for the region are compelling with the new gondola expected to contribute $50 million per annum of additional expenditure, and an additional 137 full time jobs at Whakapapa in the restaurants, maintenance, sales, retail and transport teams. The Mt Ruapehu gondola will offer a facility for year-round sightseeing. Rumour has it that it may even operate until 10 pm! Currently, visitors flock to Mt Ruapehu in the winter to enjoy the snow but see little reason to come to the mountain in any other season. The Mt Ruapehu gondola will change that by opening up opportunities to enjoy the mountain all year. The new gondola will also give visitors a chance to see the mountain without being there to ski. 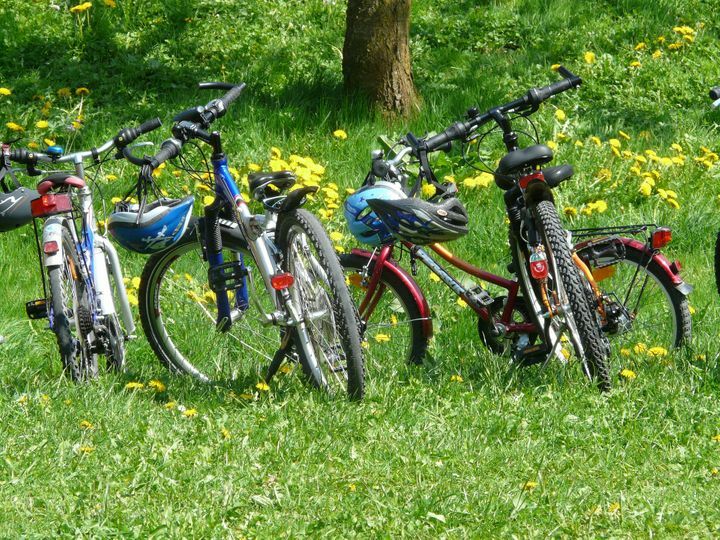 Instead, they can use the new transport to access the cafes and restaurants, or just pop up to see what all the excitement is about! This is no ordinary gondola. The Mt Ruapehu gondola has been classed as ‘luxury’ and it’s not hard to see why. Each of the 50 cabins will be enclosed with floor-to-ceiling glass for optimum viewing. Leather seats, WiFi and ski racks will make for extremely comfortable travelling. Passing waterfalls and volcanic rock formations, visitors will see a whole new side of Mt Ruapehu. The cabins are able to hold up to 10 passengers at a time and will travel for 1.8km, allowing them to enjoy the gondola for a good amount of time. Designed to withstand winds of up to 100km per hour, the gondola can function in a range of different weather, far surpassing the capabilities of the chairlift. There is no doubt that the Mt Ruapehu gondola will become an iconic attraction in itself. We can’t wait for our guests to be able to enjoy the benefits of the new gondola. We only have to wait one more year until we can try out the new gondola for ourselves! The snow season is well and truly here. With the recent cold snaps, there is plenty of fresh powder to enjoy. 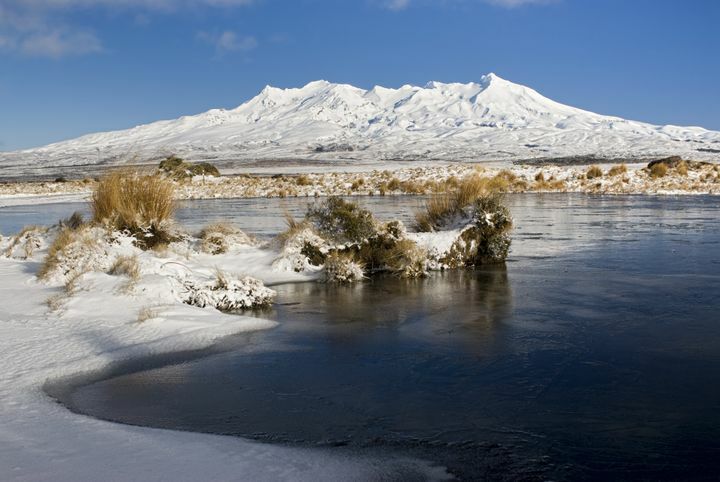 Make the most of the cold months and head to Tongariro National Park. With so much to see and do, this is the perfect spot for a winter getaway. Call us today to book your accommodation.